Churn is your arch rival. Retaining existing customers is much more important (and cost-effective too!) than acquiring new ones. What is the point of spending all your resources, energy and time on the acquisition of new customers while ignoring the existing ones? Customer churn rate is the worst enemy you can have while marketing your product. The churn rate refers to the number of customers lost over a period of time. It can be calculated on a quarterly or monthly or yearly basis. (Total no. of customers who left/Total no. of customers in the starting) X 100. (5/500) X 100 = 1% for that quarter. Like we said, this is the simplest way to calculate your customer churn rate in percentage. You can also calculate the churn rate based on the recurring loss value for your business or the number of customers lost. Note for eCommerce Brands: Calculating the customer churn rate for eCommerce brands can be a little dicey but not impossible. This is because many times customers make repeat purchases within one-quarter itself. In such scenario, the brand can mark that particular customer who did not make any purchase during that quarter as ‘Churned’. Summing it all up, ABC has in total 4,500 customers and $1,050,000 MRR. Now, let’s assume that about 150 basic customers and 50 pro customers churn in one month. This indicates that the customer churn rate and revenue churn rate cannot be identical because of the two product lines, basic and pro, have different revenue values. This discrepancy keeps increasing, as the number of product lines increases. Hence, when calculating, it is crucial to note which method you are using. Revenue Churn Rate: Helps in analysing the overall brand performance and financial status of the company. Customer Churn Rate: Helps in retaining existing customers and re-establishing bonds with them. For more details on various ways to calculate customer churn rate, you can refer to the cohort analysis by everengage. Your customers signed up with your brand because you promised to solve their problems or address their needs, and they believed you. However, if you are delivering nothing close to what you promised, you are literally making way to increase your customer churn rate steadily! Hence, it is paramount to stay relevant, stick to the context, and deliver what you have promised. If you can exceed their expectations, you surely hit the jackpot. It increases the brand loyalty manifold times and brings down the churn rate strategically. However, it is important that you do not spread information that is irrelevant, misleading and out of context. Charging your potential customers more than they can afford or more than any other competitors is more like turning your back to your customers. Ofcourse that does not mean you will bring loss to your brand, but maintaining a standard price is going to benefit you in the long run. If charges are excessively high, those customers who signed up for the free trial will switch to another product or service immediately. You cannot help but accept the fact: Customers always have many options to choose from. It is up to you to convince and retain them once they sign up for your product or services. If you are not engaging with your subscribers, you can very well expect a subscription cancellation soon enough. The essential part is to engage with your customers the moment they sign up. Yes, that is the exact reason why you receive welcome emails from brands the moment you sign up. If you can get your subscribers to use your product or services almost immediately after signing up, the chances are high that these customers will turn out to be your long-term customers. Let’s assume your subscription plans are fantastic. They are cost efficient and enriched with useful features, services or solutions. You delight your customers with your comprehensive line of products. They now plan to get onboard as paid customers. When everything was going so great, your customers start facing unnecessary failed payment issues. 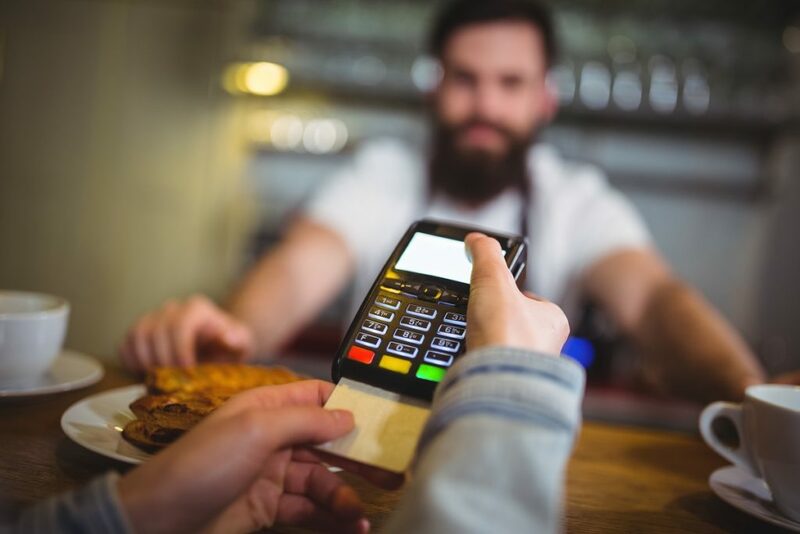 It is common that more customers often result in payment issues due to reasons like expired credit cards, exceeding card limit, bank declining payments, and so on. These factors turn off your potential customers. Your hard work goes in vain unless you take a detour and recover these issues through dunning management practices. Okay, so that is the worst thing you can do. Making way for your competitors is like knowingly risking your customer base. It is necessary that you continuously innovate and engage your subscribers. You need to retain your existing customers before they change their minds and switch to another service or product. Emails have always been the best way to communicate, nurture and engage customers. 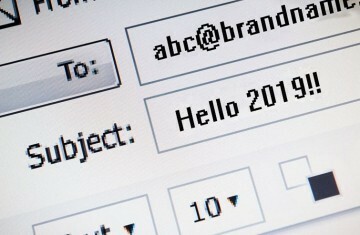 Time and again, marketers have turned to email campaigns to create brand awareness, maintain brand loyalty and also establish a bond on a personalized level. When it comes to retaining customers, emails are touted as the best way to do so. 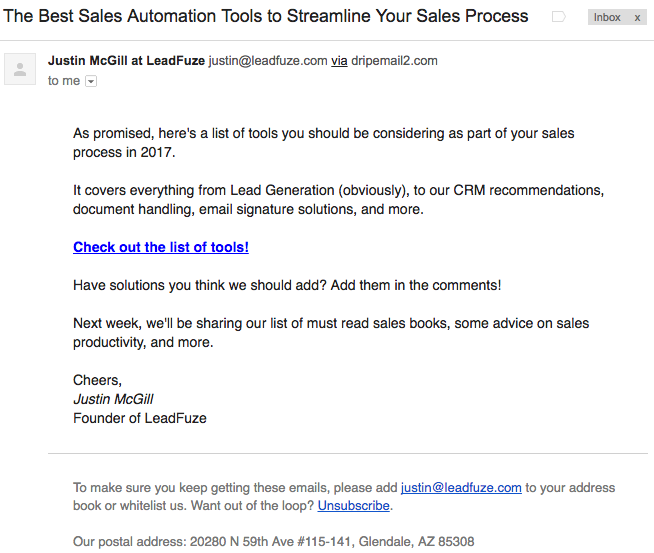 In other words, you can bring down your customer churn rate with your emails. In a comprehensive article, BareMetrics, subscription analytics, and insights tool, had noted down 17 emails they sent to reduce their churn rate, increase engagement and boost up their revenue. Starting with Onboarding emails spread through 14-days to follow up emails and in-app interactions- they have listed it all here. How email marketing automation can reduce your customer churn rate? Emails can be the gateway through which you can build a healthy and personal relationship with your customers. 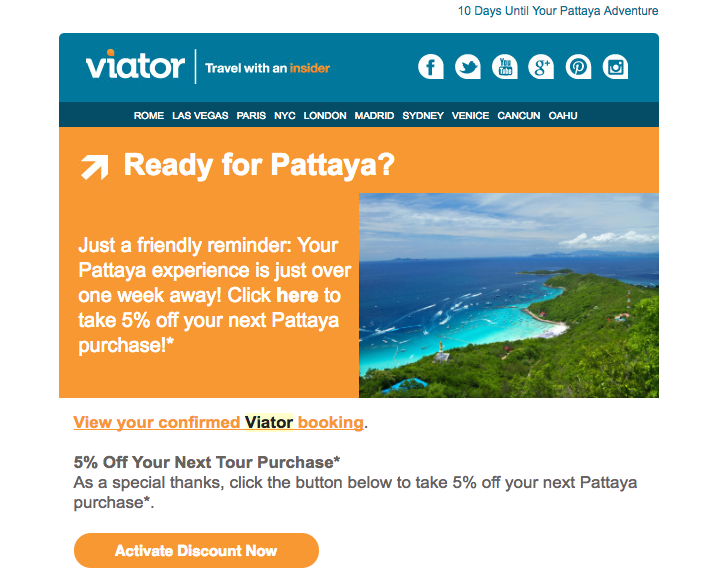 Let your emails speak for your brand, and boost brand loyalty. Retaining existing customers is not rocket science. All you need to do is nurture them with the right emails at the right time. 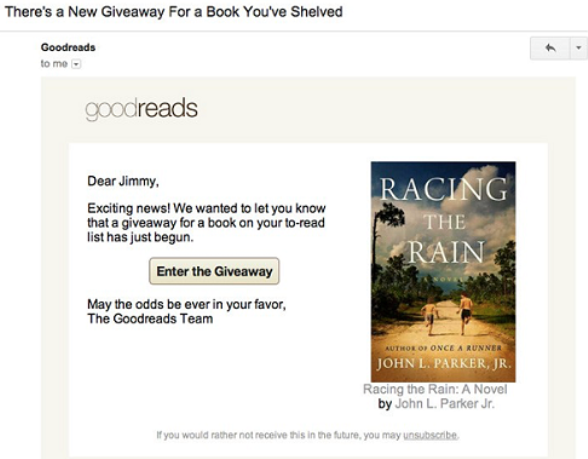 I received this email when I organized my lists of books that I have read and those that I wish to read. Although it is not like they are announcing a product launch or new event invitation, this email is highly personalized and contains ‘news’ tailored just for me. Emails help in building personal relationships with your customers. The more they trust you, the better are the chances they will not switch. The whole experience with your emails should be smooth, personalized, and highly relevant. It has been revealed that about 89% customers move to another brand due to bad customer services. Innovate and engage with your customers from time to time. The results were magnificent. More than 40 percent of those who completed the process stuck with the brand for about 30 days. 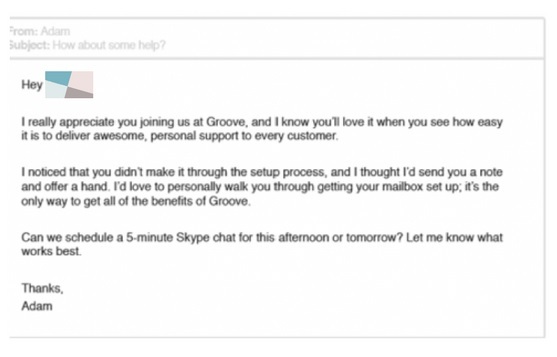 The above case study of Groove also enunciates the importance of segmenting your customers. It is very important to segment your subscribers based on their behavior, how long they have been associated with your brand, whether they are on a paid or free plan, and so on. There is a huge difference between those customers who are with your brand for over a year and those who have just completed that 30-day free trial. You cannot send the same email to both these categories. The opening lines will definitely strike the right chord with marketers. You get a vibe that you can trust this brand to deliver all that it had promised when you signed up. Another way is to provide small crash courses on various aspects related to your product or services and customer segment. It helps your customers to go over all the requisites prior to their destination. You can say, Viator provides a checklist just when you are all set to go. 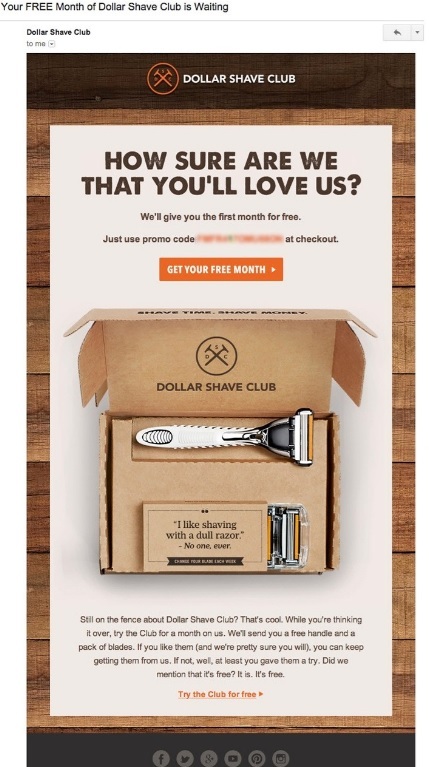 This is just one of the many retention emails Dollar Shave Club sends out. The subject line and the email content, both are appealing and convincing at the same time. The ‘Free’ month promise and the image of this beautiful box are alluring enough. First, it gets feedback if anything is wrong or not. Secondly, the links help them to track the user behavior and in turn trigger more personalized emails in future. Another example is how the renowned marketing blog Kissmetrics handle feedbacks. A feedback bar is implemented for users. Users can provide suggestions or report complaints. It is the human psychology to feel elated when someone congratulates you for any achievements. So why not utilise that in your emails. For instance, this email from Elevate not just makes the recipient feel good but also nudges him/her to go forward and explore more. The idea of getting more storage by referring is a great concept. Dropbox recorded a 60% spike in their sign-ups after implementing this referral program. The whole idea is to give something valuable to your customers so that they stick to your brand. Personalized and relevant emails can help in reducing the customer churn rates. The more you are able to connect with your subscribers, better are the chances of them sticking with your brand till the end. Like I mentioned already, it is always easier to retain customers than acquiring new ones. 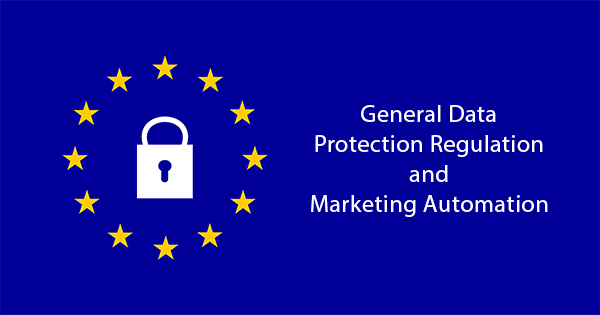 If you have used emails in any other form to retain your customers and have been successful, do let us know in the comments section. It is always good to keep learning! Thank you very much for this super insightful and well thought out article! Have scribbled a lot of helpful notes from this as a beginner in email marketing for a small company 🙂 thanks again! It is true that business always works on the first no of satisfied customers connected to it. Marketers need to make sure that their churn rate is less since it shows the failure. Customer churn rate is a big concern for SaaS-based companies. Thanks a lot for updating the information. The Churn rate help lead business owners to imply that in order to grow their customer base. Nicely written, it explains in depth the factors along with measures to avoid such circumstances. For any business, customer churn rate is the most vital aspect for a business. The blog is well written and can be easily understood and implemented. Thanks a lot, Pritha for the informative post. I have a lot of information about customer churn rate. Thanks! Didn’t know emails can help in reducing churn rates, and how. I have never used emails to reduce customer churn rates. Infact, it was only recently that I started focussing on reducing this number. Great post. Churn is important because it directly affects your service’s profitability. It is common to assume that the profitability of a service is directly related to the growth of its customer base. That might lead business owners to imply that in order to grow their customer base, the rate of acquiring new customers must exceed the churn rate. Nicely written, it explains in depth the factors along with measures to avoid such circumstances. A very insightful post. Got to know a lot about customer churn rate. Thanks! Yes, customer churn rate is a challenging issue for all SaaS based companies. However, not every customer can be retained, because some of them will leave anyway. Marketing Automation can come to your rescue though! One of the primary reasons why many customers opt out of your brand is that they have no one heed to their problems. There is no one to help them out. With this attitude, a company cannot survive in the long run! Ya you are right, customers leaving our business can crush our income. I have heard that many of the businesses are benefited with the method of using emails to reduce customer churn rate. Customer churn rate is apparently disastrous for a business. This article completely describes the causes for customer churn rate and provides appropriate solution for it. Worth having a look at this. It is very clear that any business works on the no. of satisfied customers connected to it. Churn rate is the biggest enemy to any business. It is the no. of customers who stop using your services. In this post, the various factors responsible for the increase in churn are explained this would surely help a lot of people to overcome this situation.